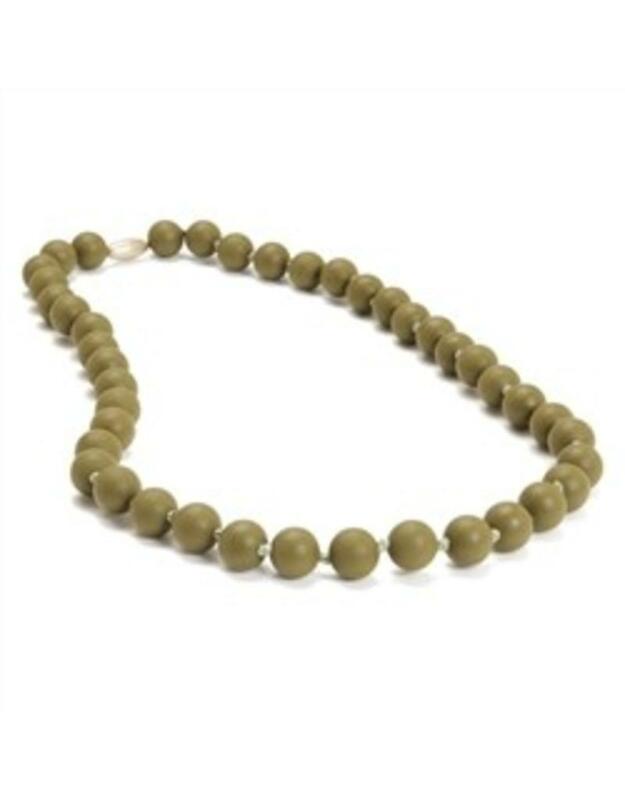 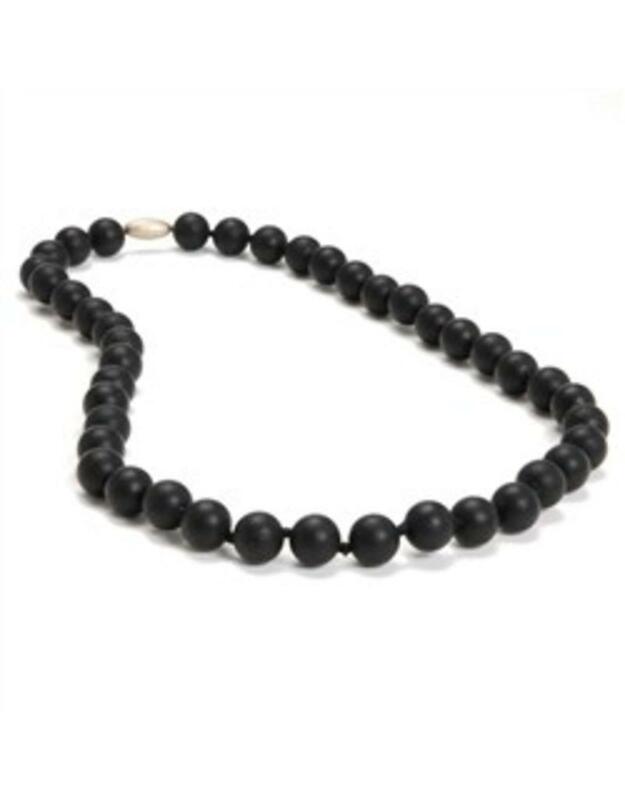 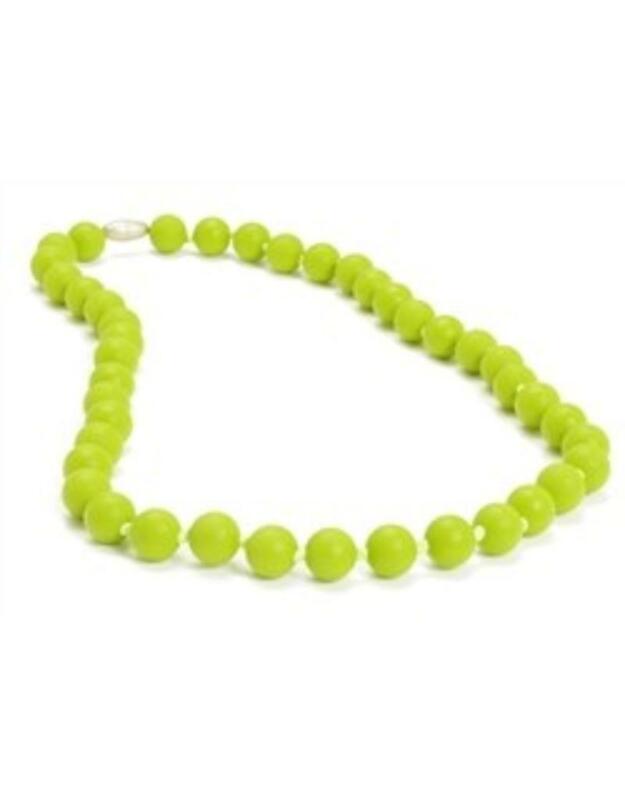 The Chewbeads Jane teething necklace offers the kind of bold styling that will keep you ahead of the trends while offering completely safe and useful construction for your baby. 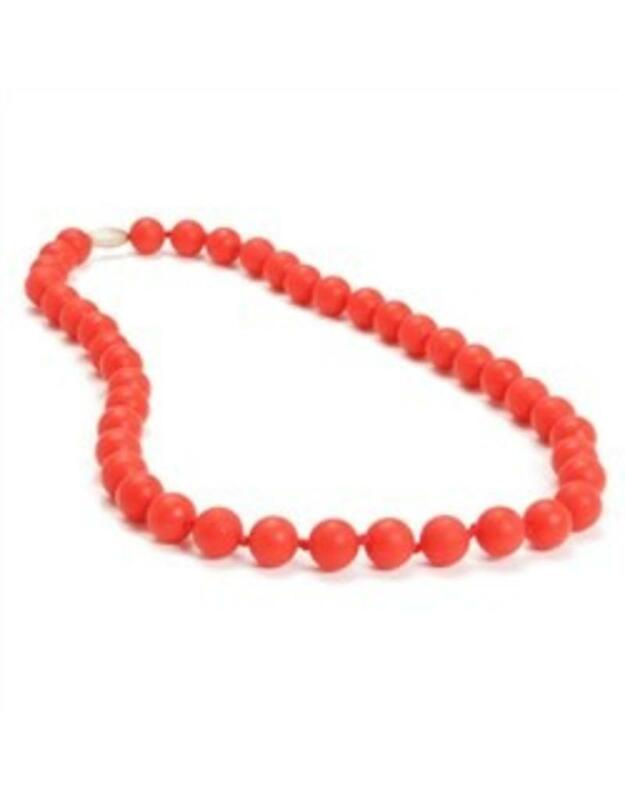 They are made from 100% BPA-, lead-, cadmium- and phthalate-free silicone. 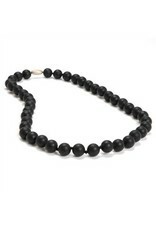 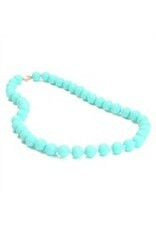 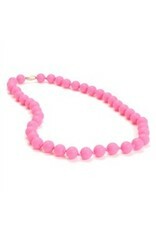 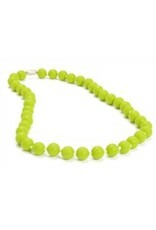 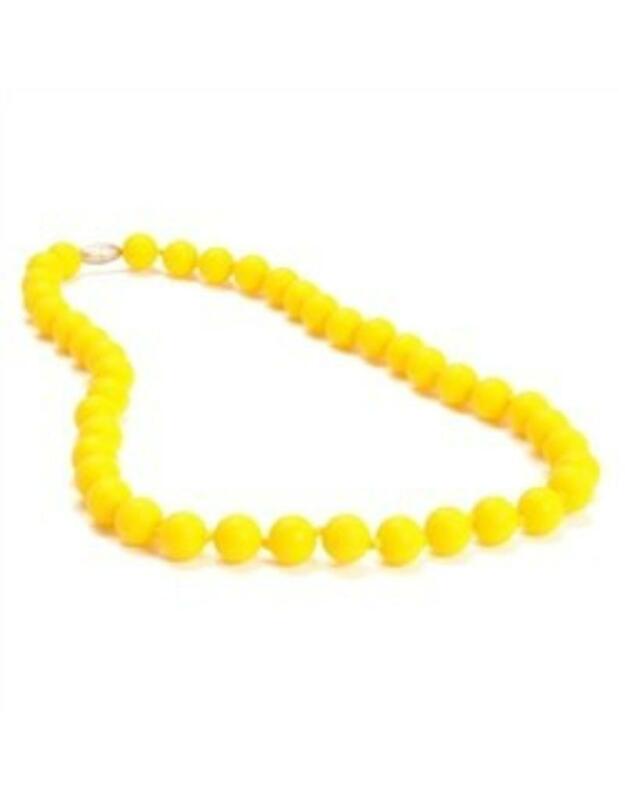 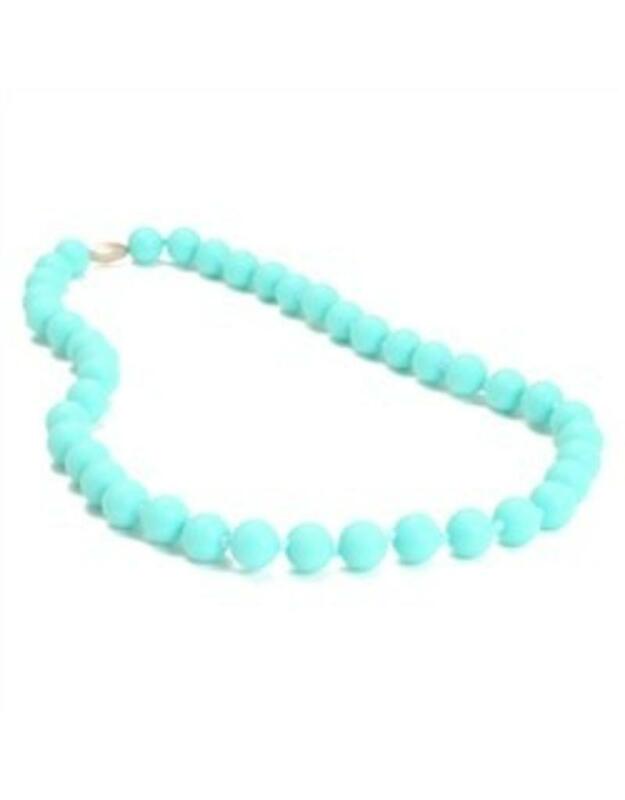 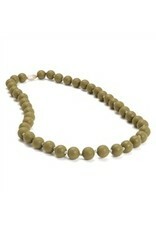 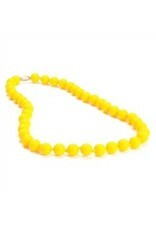 This silicone teething necklace for mom combines a benefit for your baby without sacrificing style. 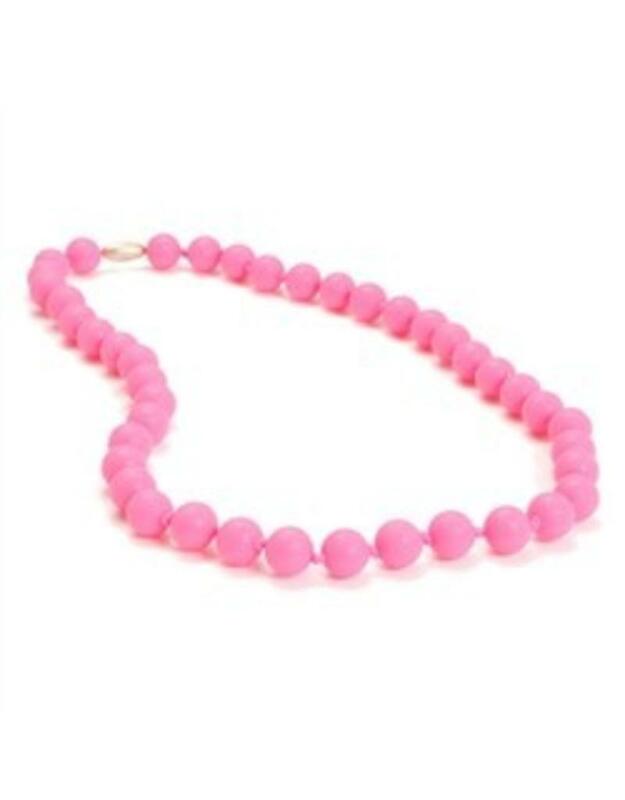 We even have the Jane necklace in junior sizes so mom and daughter can match.